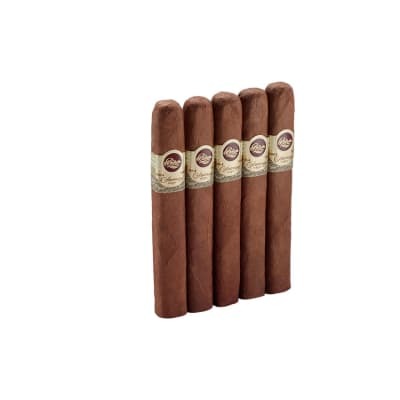 The tobacco used to make Padron cigars is grown in Nicaragua from Cuban seeds, aged and patiently hand-rolled. 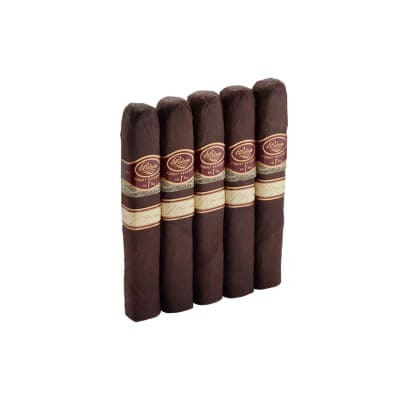 The pleasant and unique taste of these cigars does not prevent the prices from being very affordable. 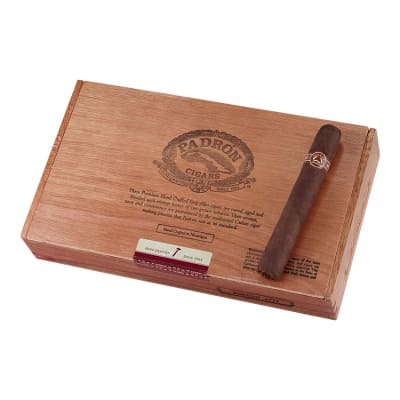 Padron cigars are easily recognizable thanks to their square-pressed shape. I smoke tons of cigars with my own walk in humidor so not just a casual consumer. This is one of my top 3 cigars for daily smoke, or anytime. 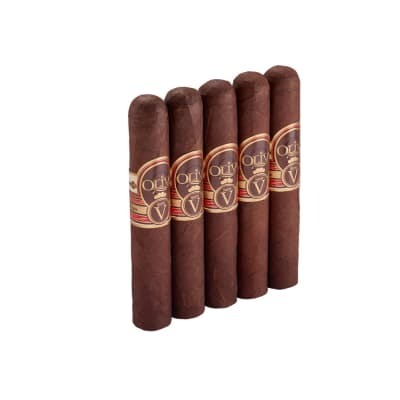 I only have one caution for a buyer is that these are about as strong a cigar as you can light up so simply be prepared, sit back and leisurely enjoy. If you light one up and try to play a round of golf or catch a bass in your favorite fishing hole, you may need carried out! I would rate this cigar a 90 in every category. Fantastic smoke every time. 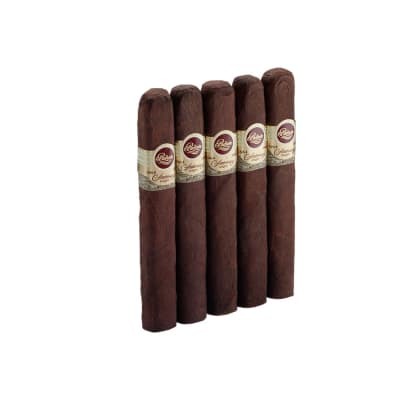 back on father's day, my son got me a sampler of five Padrons. i was Hooked! honestly, the flavor and experience was the best. so I decided to get me a box. chose the 3000's. they showed up about a week ago. lets just say, i am getting a little low, and might need to be getting another box soon! these are great! love everything about them! Padron really knows how to make a prefect cigar!